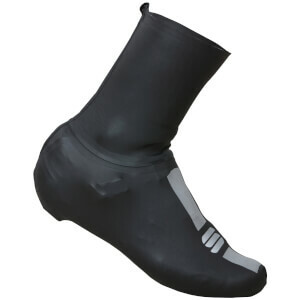 Whether you're looking for a lightweight shoe cover to keep out the rain, or warm winter booties to defend against the cold, our range of cycling overshoes have your feet covered. 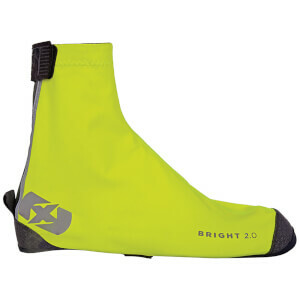 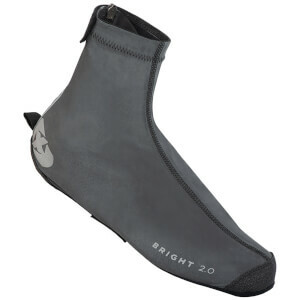 A lightweight, aerodynamic shoe cover is perfect for summer cycling; streamlining the shoe but also protecting against unexpected rain showers. 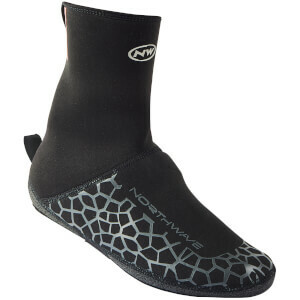 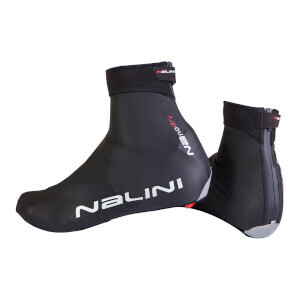 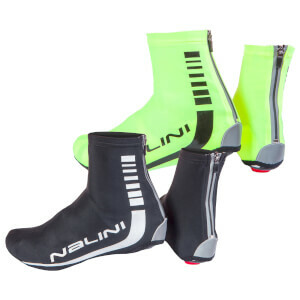 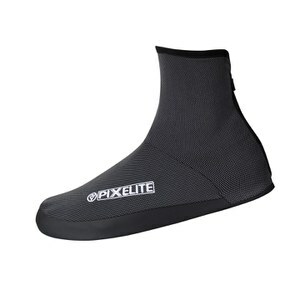 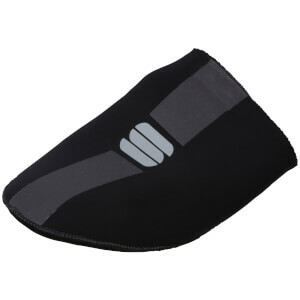 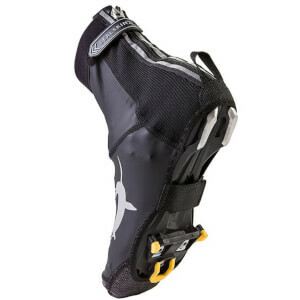 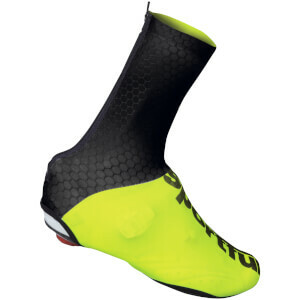 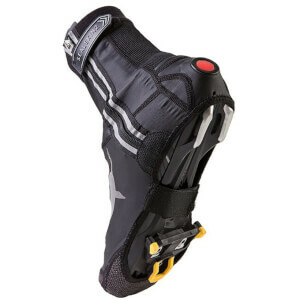 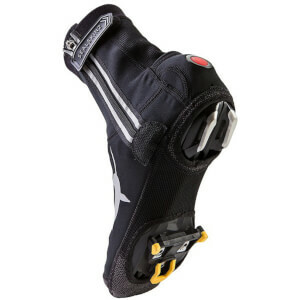 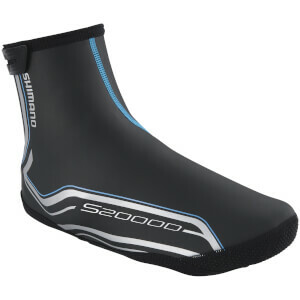 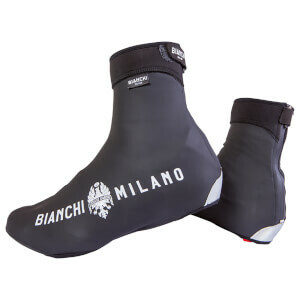 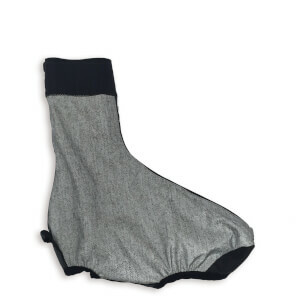 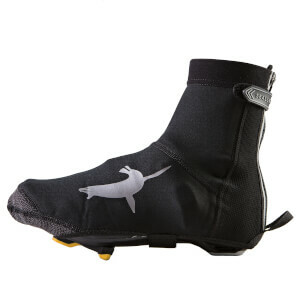 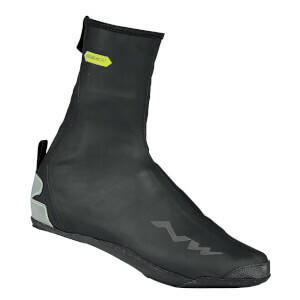 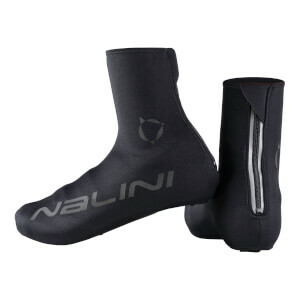 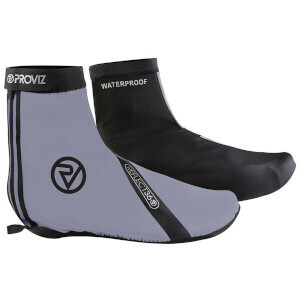 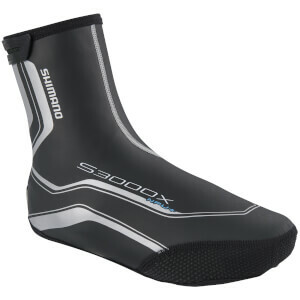 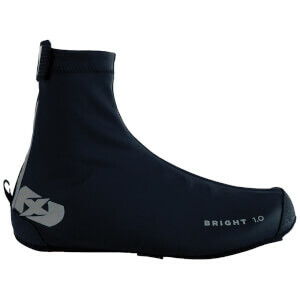 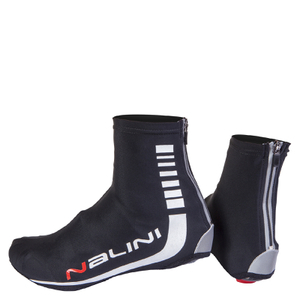 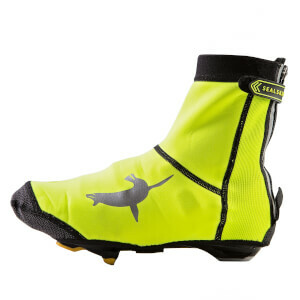 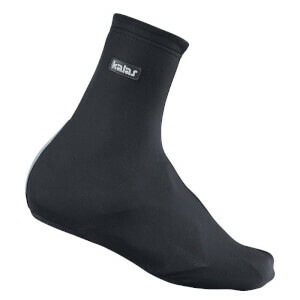 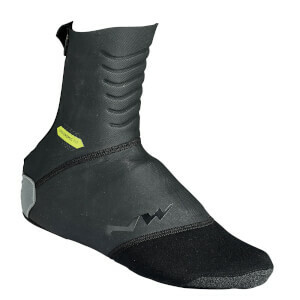 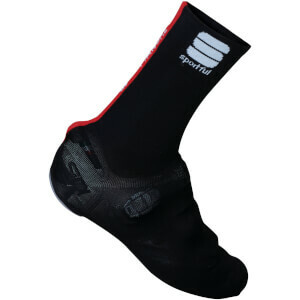 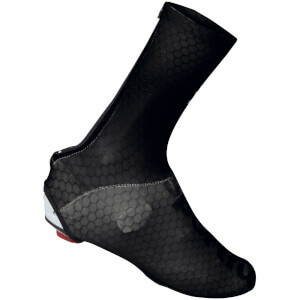 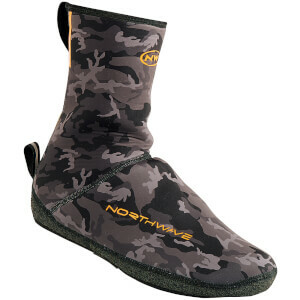 You will also find more protective booties with features such fleece lining, neoprene and waterproof technology for those cold or rainy rides.